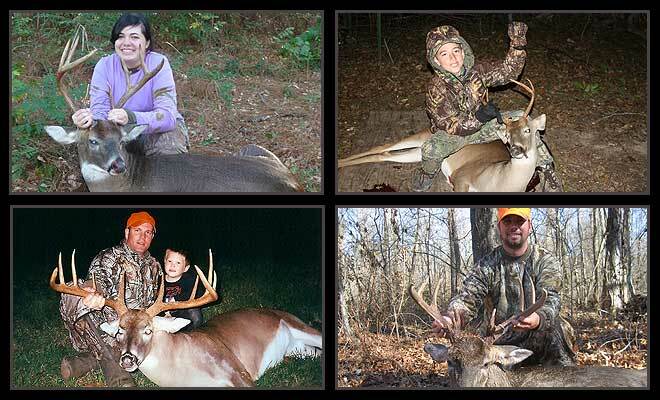 With deer season opening throughout the Carolinas, there’s no better way to track your season than to post photos of your kills in Carolina Sportsman’s Bag-a-Buck Contest and become eligible to win great prizes. Each monthly winner (August-September/October/November/December) will receive a prize package that includes a $25 gift certificate to the only Sportsman Outdoor Store and a one-year subscription to Carolina Sportsman magazine. The grand-prize winner, drawn from all entries and announced in the March 2019 issue of Carolina Sportsman magazine, will receive a 2-day, deer-hog combo hunt for two people at Cherokee Run Hunting Lodge in Chesterfield.S.C., a three-year subscription to Carolina Sportsman magazine and a $50 gift certificate to the Sportsman Outdoor Store. Take a photo of you with a deer killed during the 2018-19 season. Upload the photo to the Bag-a-Buck Contest forum. Write a short account of your hunt when you post the photo. Please include the date of the hunt, the county in which you killed the buck, and your name and hometown. So enter today! The contest runs from Aug. 15 through Jan. 1, 2019 and is open to all subscribers of Carolina Sportsman magazine.